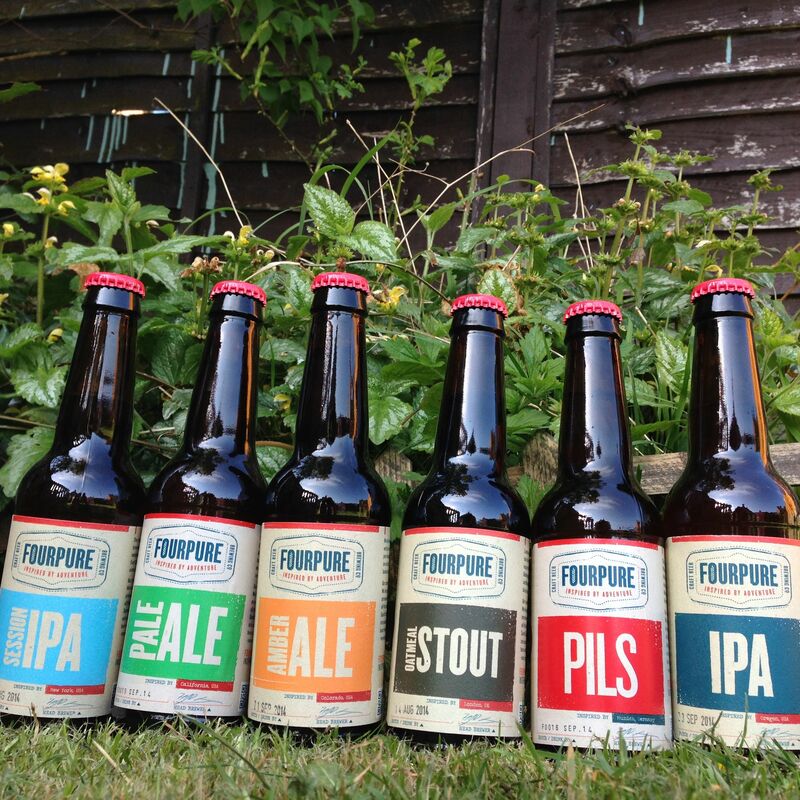 Back in December 2013 I reviewed beer by and interviewed the then pretty new brewery, Fourpure. I liked their beer and have kept tabs on them over the last few months, and when I heard that they would soon be putting their beer into cans I decided I ought to revisit them and see how things have progressed. The core range is pretty solid, with a decent Session IPA (4.2%) that’s light and easy drinking, a Pale Ale (5%) that’s still the weakest in the range but is still crisp and fruity and doesn’t suffer from a lack of carbonation as the initial bottles did, an IPA (6.5%) that’s up there with some of my favourites, a decent Amber Ale (5.1%) and an Oatmeal Stout (5.1%) that, while it could be a little heavier, is darned good nonetheless. Unless I missed it the first time around, it would appear that Fourpure have added a Pils (4.7%) to their range. And it’s a good one too. With bags of flavour, there’s a big floral honeycomb smell. Taking a swig you get sticky caramel and flaky pastry from the malts, some very nice yeasty bread dough, and then super crisp green herbal hops packed with daisies and dandelions. The finish is long, dry and bitter. 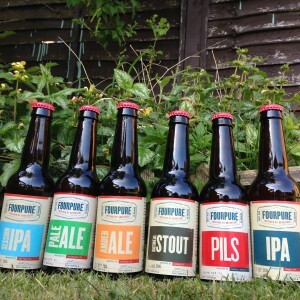 I have to say that this is one of the best UK Lagers I’ve tasted in quite some time. 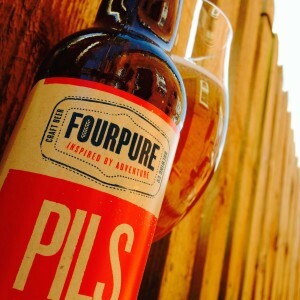 What Fourpure appear to have done over the first year of their life is to hammer out all the rough edges and concentrate on getting their core range just about spot on. And now they’re going to do cans. Everyone’s hot for cans right now, right? Personally, I can’t wait to try them. 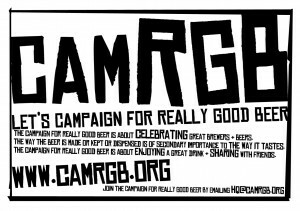 This entry was posted in Beer Review, CAMRGB and tagged Amber Ale, Beer, Beer Review, Bottle Conditioned, bottled beer, CAMRGB, Drinking, IPA, Lager, Pale Ale, Stout. Bookmark the permalink.